Over the last decade, everyone has been harping on the beauty benefits of olive oil, but the truth is this kitchen staple has been used on the body since ancient times (thank you, Cleopatra). Naturally, olive oil is packed with anti-aging antioxidants and hydrating squalene, making it superb for hair, skin, and nails. Just like coconut oil, it's an essential in any DIY beauty maven's kit. The beauty benefits of olive oil are legit—here's how you can reap them from head to toe. 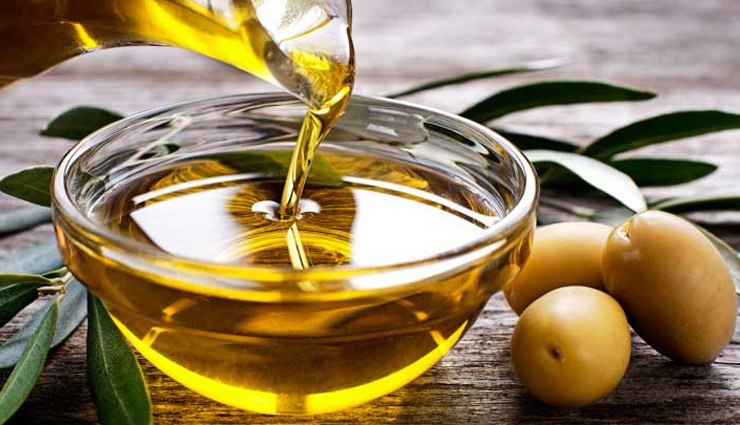 People from Ancient Minoa used olive oil as a natural cleanser to purify their skin. You might already know that you can use oil to cleanse your skin using the ‘oil cleansing method’. It works on the principle of like attracts like. Olive oil is a good oil which pushes out all the bad oil from deep within skin pores. It also dissolves dead cells and drives out dirt, grime, germs and pollution stuck deep within skin pores. Olive oil’s nutritive benefits include nourishing the scalp with vital nutrients including antioxidants that stimulate hair growth. Give yourself a scalp-nourishing hot oil massage by warming up 1 tablespoon of extra virgin oil. Do not boil it. Wait for the olive oil to cool a bit before massaging it onto your scalp. It opens up the pores and penetrate deeper into hair follicles, feeding them with potent nutrients. Olive oil is amazingly lubricating since it contains 100 per cent essential fatty acids. It is perfect for hydrating and moisturizing dry skin cells. Use a 2 drops of extra virgin olive oil on your dry flaky skin to soften the flakes and moisturize. The phenophel compounds in olive oil offer protection and repair action against skin damage through sun exposure. Antioxidants such as tocopherol exist naturally in olive oil and help repair sun damaged skin. Wash your face with cold water and while it is still wet, apply 2 drops of olive oil. Olive oil also prevents skin peeling. Rich in anti-oxidants, olive oil protects your skin cells from oxygen-stealing free radical radicals. Free radicals are responsible for degenerating healthy skin cells by stripping them off of oxygen molecules. This causes skin cells to become dull and lifeless which ends up resulting in wrinkles and fine lines. Free radicals also damage collagen and elastin which maintain the elasticity of skin. 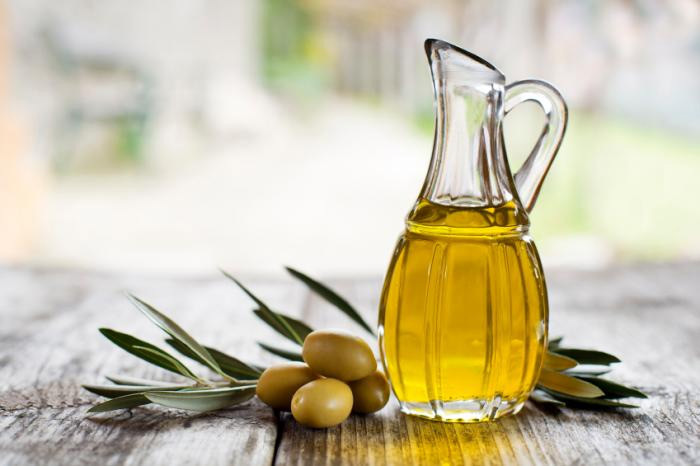 Use olive oil on your face daily to delay wrinkles and age spots.